Daily stress is universal. Everyone experiences it and it’s not always destructive. In fact, your body produces a certain amount of cortisol to alert you to act suddenly or make changes to what’s around you. However, if you’re constantly under this pressure, that’s when it becomes detrimental. Stress is a silent killer in America most people don’t know how to deal with stress on a daily basis. Here are some ways that therapeutic massage can help manage stress levels. Again, stress can positively benefit you; however, when it spirals out of control, it’s time to find ways to deal with it. It’s important to get to the crux of what’s causing the stress, especially if it’s affecting you physically. When you notice mood and behavior changes and body changes such as angry outbursts, chest pain or fatigue, restlessness and anxiety, just to name a few, you know it’s time to take action. Research from the American psychological association shows that massage therapy has a great deal of importance and relevance to stress relief. Not only does a full body massage aid in stress relief by stimulating pressure points in your body, it also has great effects on your heart. It increases the blood flow to your body to lower blood pressure and heart rate, reducing strain on your heart to assist in a healthier circulatory system. No matter what your lifestyle entails, work or home, massage therapy can help relax and untighten stiff or painful muscles. It improves the range of motion in joints while enhancing circulation in the body, in turn lowering stress levels. If you find that any method of release has failed and you get clear permission from your doctor, massage therapy can benefit you anytime, no matter what stress you are under. 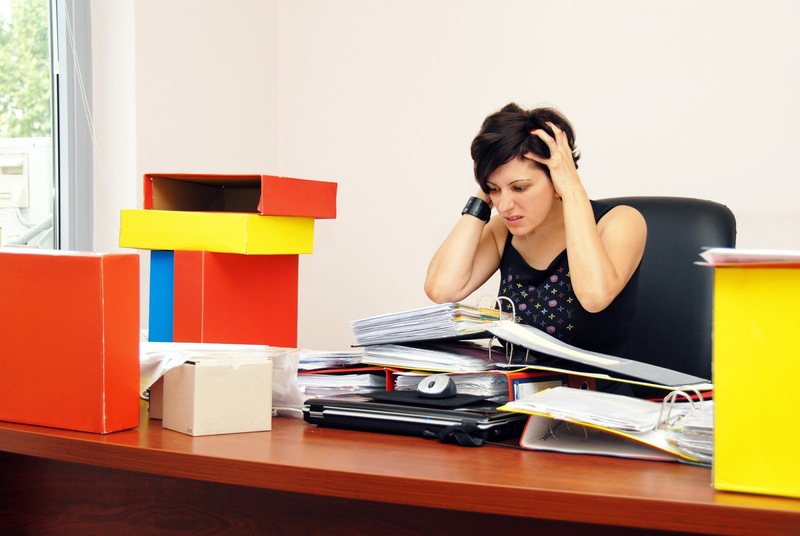 If you work a very demanding desk job where are you are constantly dealing with impatient customers, the sedentary yet demeaning aspect of this job can not only take a toll on your mind but your body as well if you’re not up and moving around. A weekly full body or shoulder massage can simply relieve the pressure and increase blood flow to the brain. Perhaps you’re traveling and you’re away from home and your family. After a while, it takes a toll on everyone involved. You could be dealing with guilt for not being there as often and this can pose a threat to your mental state and work productivity. When you hit your destination, book a full body massage. This will help you work efficiently and reset your thinking to work productively and have positive mental health. Don’t let stress make havoc in your life any longer. Managing your stress is important for the quality of your life. Book a full body massage with an expert in a massage parlor in Westminster today. Contact the Best Choice Massage experts and let us bring the benefits of massage therapy to you!